It’s very nice. keep it up. That’s a lovely shot. 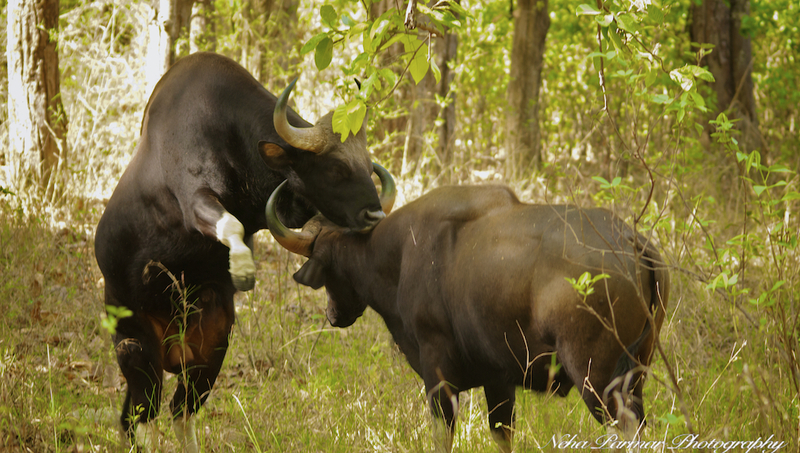 I saw two bull gaurs scrapping in a tea estate in Valparai. The loser backed off while tearing several tea bushes out of the ground! Mary Mason 🙂 Gracias por el post! Tomar la decisión de tener un hijo es trascendental. 🙂 Gracias por el post!